Great photos. I love that dramatic sky! Thanks Merril and greetings from Shanghai- pictures will follow!! 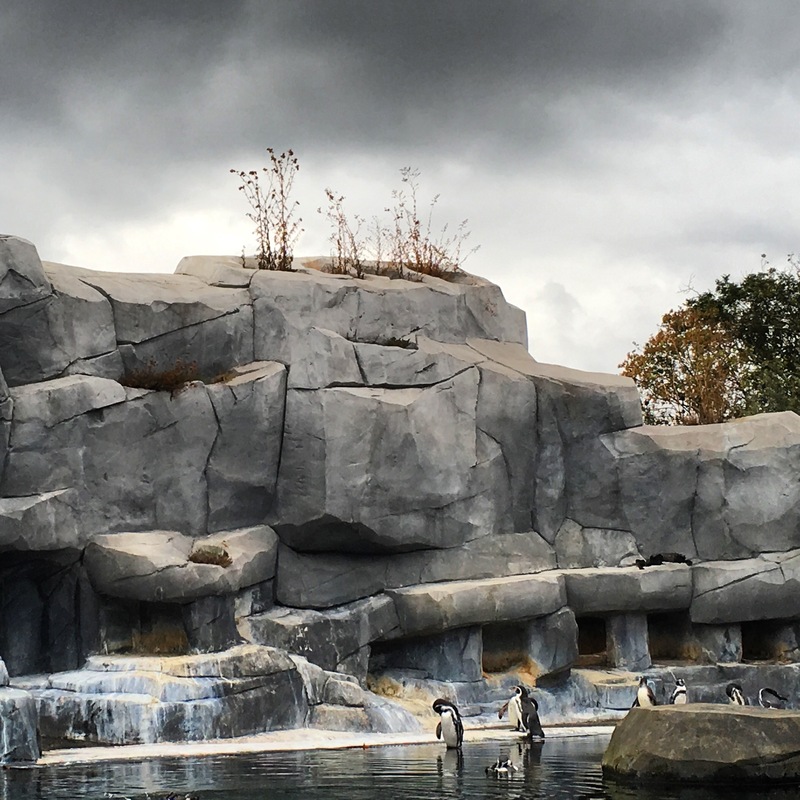 Personally, I am not a fan of zoos, but I surely am a fan of your photography, Dami! To me, some of the chosen perspectives nearly give the impression of looking at an anchient stone circle. Thanks my dear, I also don’t love zoos but there was something about this one that grabbed my attention, maybe it was just the light, but there was a certain calmness to it that moved me.